Outcomes will include important pathomechanistic knowledge of the molecular dynamics underlying drug resistance in cancer, which could lead to better diagnostic and therapeutic opportunities. 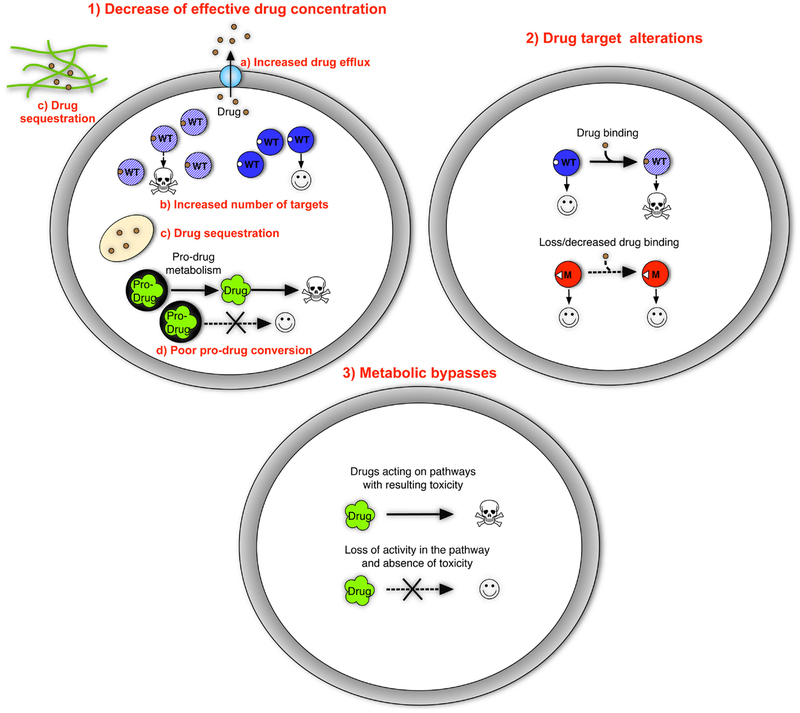 Clinical proteomic analysis of tumour cells will identify adaptive mechanisms of drug resistance, enabling orthogonal targeting of mechanistically relevant systems. 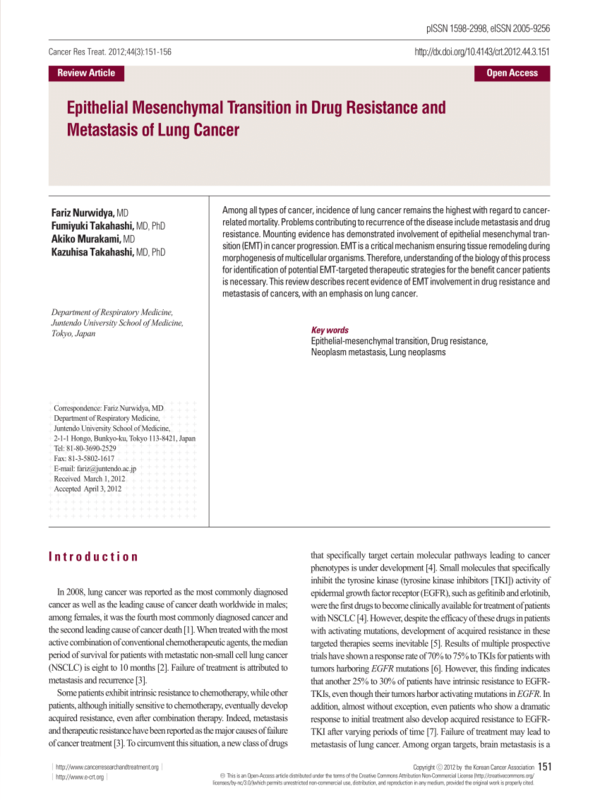 Unfortunately, these drug and multi-drug resistance mechanisms are poorly understood at the molecular level, impeding our advances towards identifying new targets for possible inhibition of clinical multi-drug resistances; this prevents chemotherapeutic usefulness.